Quality Testing including Impact, Thermal Shock and Annealing evaluations to proactively avoid problems. 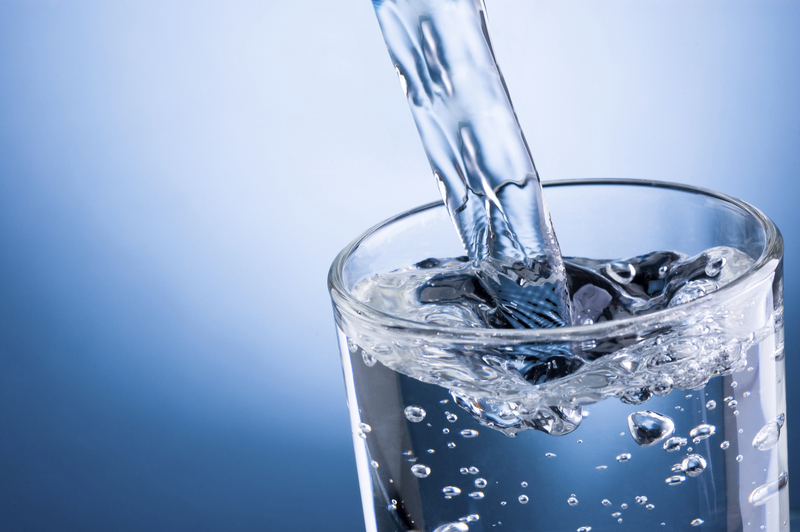 For manufacturers who are experiencing difficulties or want to proactively avoid problems with tableware items such as drinking glasses, bowls, dishes, ovenware, or candle containers it is required that the items are capable of surviving some level of impact and thermal shock. 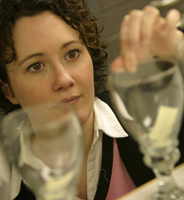 Tableware manufacturers can take advantage of our training, testing and fracture diagnosis expertise. In addition, our involvement with the American Society for Testing and Materials (ASTM) has allowed us to play a crucial role in the development of standards and specifications, particularly in the area of glass candle containers. We are ready to assist you with all of your glass tableware evaluation needs. An evaluation of expected container performance can be obtained with a well-designed test protocol. 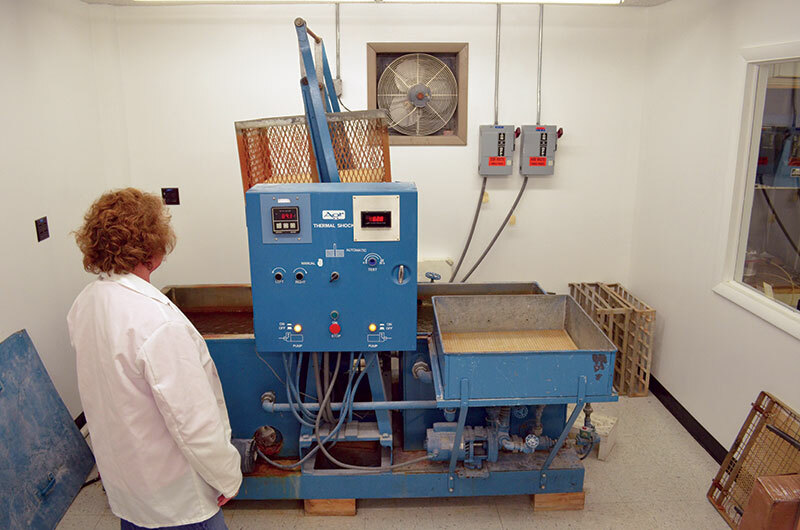 Testing samples through the application of anticipated loads such as impact (handling) or thermal shock (dishwasher or candle burn) will provide the information needed to proceed with confidence. 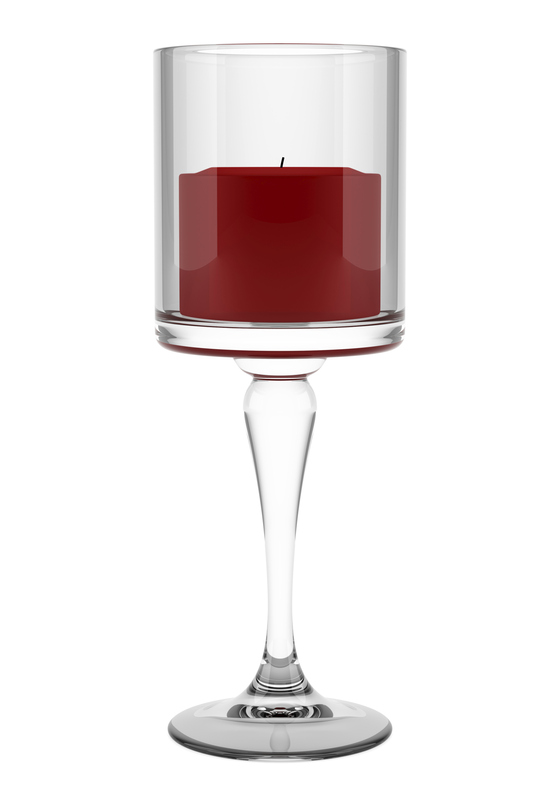 For candle containers, burn testing is also an important test used in the evaluation of performance during normal use. The highly developed science of fracture diagnosis involves the examination of broken glass to identify the root cause of the failure. When glass breaks, it will adhere to well-established patterns while providing valuable information as to exactly how, when and why it broke. Fracture diagnosis can reveal the answers to these critical questions. Knowing that your tableware is of the highest quality in regards to composition, permanent residual stress and durability is essential. AGR has the capabilities to ensure that your expectations of quality are being met. Tableware-specific seminars, along with more general sessions on fracture analysis offer a valuable combination of classroom instruction, demonstrations and hands-on workshops. All of the seminars offerings can be customized to suit the needs and requirements of our clients.